Easter is fast approaching! 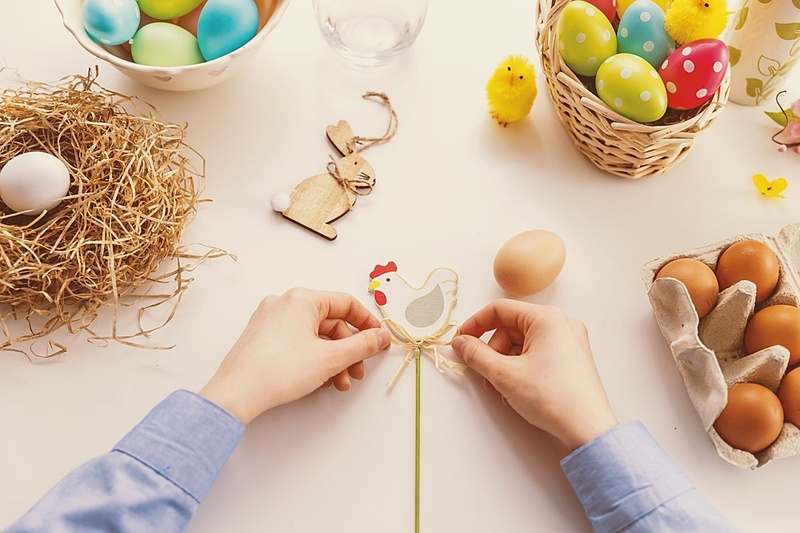 Easter Egg Hunts are on your mind again, but this year how about giving them a twist? There are many variations you could do with the traditional hunt, and we’re listing down some cool party ideas you could try out. Instead of having your kids find a specific set of items, engage their creativity by having them search for similar items. For example, have them scavenge for a picture of three people together, or for something round and green. This will have them using not just their eyes but also their reasoning! Turn it into a real treasure hunt by hiding clues to the location of the items around the venue! You can put a riddle under a plate, or behind a chair, or anywhere interesting. You may even put them inside the chocolate foil wrappers. Just having an “Easter” theme isn’t enough. Make the bunny and the eggs more interesting by creating an interesting theme. Are they pirates looking for loot? Are they feisty adventurers looking for treasure? Make sure to set the venue right, down to the tables and chairs (which you might have to rent or decorate yourself). If you think the above-mentioned hunt ideas wouldn’t pique the kids’ attention, make an even bigger puzzle by having each item found spell a letter. Once these letters are found, have them unscramble it to reveal a word — first one to get the word gets a bigger prize! After all that activity, your kiddie treasure hunters would surely be hungry! Whip up some Easter-themed recipes to fill them up, such as deviled eggs and bunny-shaped sandwiches. You’d do well to incorporate the theme as well, using colors from the theme in your recipes. You can also serve fruits and shakes, given the season. Give them plenty to take home, such as an “egg basket” of goodies or even non-traditional remembrances such as printed pics or stuff they need for school. Easter is a fun time, so don’t hold back on the quirkiness. If your kids are smiling at the end of the day, then you’re doing it right! What better way to add beautiful colors to your Easter treasure hunt party than a cotton candy machine! The kids will surely enjoy this! 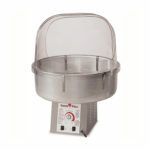 Reserve your cotton candy machine now by calling Signature Event Rentals.